ENORB has members (either Full or Associate Members) in all EU Member States, as well as some EEA and candidate countries. They include European level networks and organisations, official bodies such as national equality bodies and, religious authorities, research institutes and think tanks, grassroots activist networks, research and thinktanks, to trade unions and faith-based organisations. 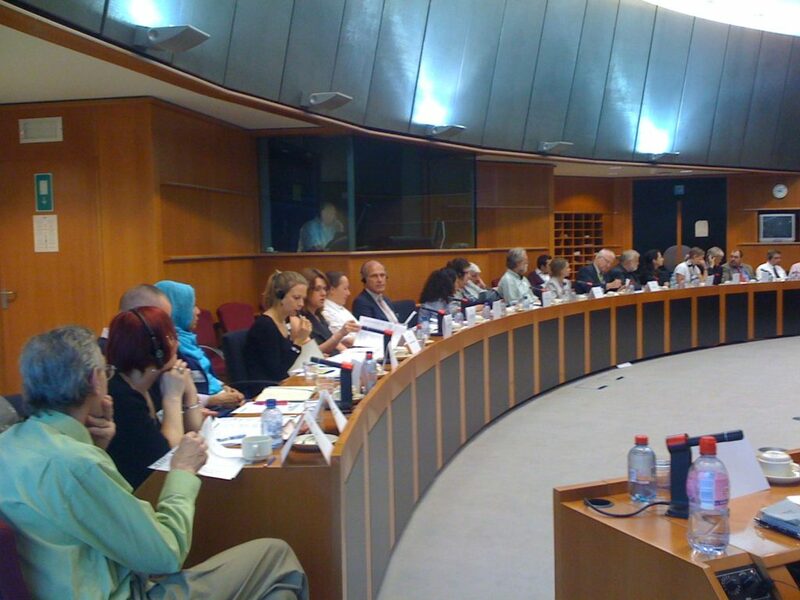 ENORB’s member organisations are the core of ENORB’s presence across Europe, working together with partners on local and Europe-wide issues, to combat discrimination and hate crime on grounds of religion or belief, and to build mutual understanding between the diverse religion and belief traditions across Europe. They support ENORB’s voice at the European Institutions in Brussels in ensuring that the voices of Europe’s historic religions, new minority religions and belief communities of Humanists, atheists etc are heard at the highest levels of the European Union, as well as in all member states. Whatever possible, developing members’ capacity to make an impact on their national contexts.